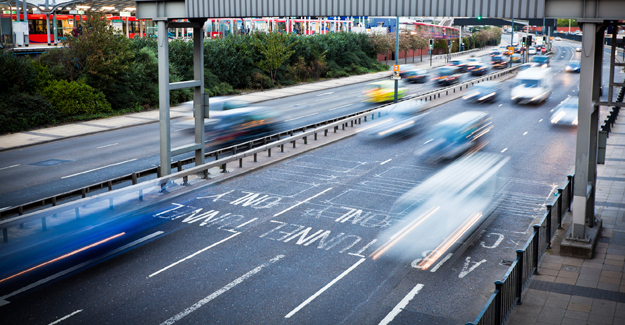 “Things can always be better but against a backdrop of deteriorating public finances this Autumn Statement was broadly positive for drivers and road users. “The continued duty freeze indicates the Chancellor recognises transport is the biggest single area of household expenditure and two thirds of workers commute by car. “The Chancellor has also budgeted for another £600 million to be spent on roads and local transport over the next four years as part of the National Productivity Investment Fund. Will Mr Hammond be tempted to fast track major projects like the Trans-Pennine Tunnel and Lower Thames Crossing or remain resolutely local and use it to fill in potholes and create cycle ways? “With the ultra-green car market still not fully fledged, the continued financial support will reassure car makers they are investing in an area that ministers are determined to see a success.